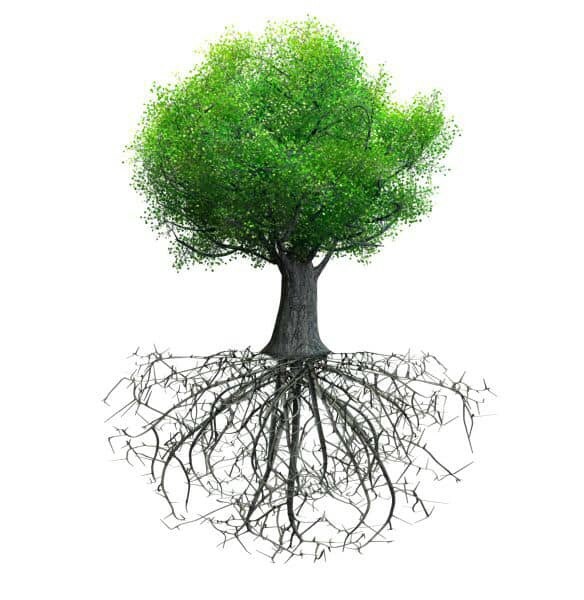 Ground to Grow…get Embodied to create your best life! This winter at Soulstice we’re exploring and experiencing the concept of getting Grounded into our bodies. “Getting into our bodies” is a phrase we use a lot at the studio, and it can be mystifying to folks new to our community. What does it mean?? If I’m not in my body, where am I? Being fully grounded and present in your body means that you — your complete self — mind, body and spirit are intact and aligned. When you are fully in your body, you possess a sense of awareness of your physical body in space, a heightened experience of touch, sensation and sensitivity, and a much greater ability to feel the world around you. …more luck, wonder and serendipity! Sounds pretty amazing, right? How and where do I sign up? The first step to getting Grounded is being honest with yourself about the ways we get in our own way of being in our bodies — I like to call them the three D’s: Discomfort, Drama and Distraction. Once we witness all the ways in which we wriggle away from our own discomfort and layer our lives with distraction and drama, we can create the space and internal sanctuary that encourages and allows Groundedness to blossom. Drama: One of our common human tricks to avoid working on our inner world is to create constant, unending drama in our outer world. We have a tendency to cling to unhealthy relationships, enable or enact dysfunctional behaviors or become mesmerized by the drama of strangers through modern media. Our quiet, inner spiritual world might seem pretty boring when compared with the entertainment, noise and stimulation of television, the internet and social media. But once you simplify your days with only what brings you personal joy, growth and purpose, your experience of life will become infinitely richer. We evolve alongside — and with — the company we keep. Distraction: Modern media and technology provide endless opportunities for distraction from being present within ourselves. And this is even more true in areas of privilege where we have so many plausible reasons to busy ourselves with achievement, financial success, self-promotion and goal-oriented hobbies. It’s impossible to develop a healthy self-awareness, emotional intelligence and lasting connection of Groundedness when all of your mental attention is focused on the next activity, achievement and acquisition. Our media is entertaining theater, surely, but it traps us in a state of unreality and disconnection. Getting Grounded into your body is the ultimate way to sweep the mental clutter aside so you can think, feel and act from a true sense of reality and awareness. In this space we can begin to see, imagine and ultimately create the possibility of a different kind of world and lived experience. Curious to explore more?? Please join us on Friday evening February 22, 2019 in Sausalito for an inspiring, enlightening talk by Terrie Burns. In this interactive evening, Terrie will explore and explain why getting Embodied is vital to our evolving world… Please register in advance and join us! Based in beautiful Sausalito, Marin County, Soulstice is an innovative massage + meditation studio offering an array of mind-body services in an accessible way. Heal, restore and renew with our diverse team of talented, professional massage therapists and world-class teaching team of meditation and movement instructors. Become part of our community and enjoy 20+ weekly classes, expert bodywork and dynamic workshops seven days a week. Experience all the benefits of a regular meditation and massage therapy practice and transform your life — mind, body & spirit!